Aiming to boost its consumer security business, Symantec is acquiring LifeLock, a vendor of identity protection services, for US$2.3 billion in enterprise value. The deal will create what the two companies described as the world’s largest consumer security business with over $2.3 billion in annual revenue based on last fiscal year revenue for both companies. The immediate opportunity for Symantec comes from the large number of consumers worldwide that have been victims of cybercrime, generating as a result greater user concern in digital safety. The companies estimate the market at $10 billion, and growing in the high single digits. In the U.S. alone, the total addressable market is estimated to be about 80 million people. The acquisition was approved by the boards of both companies and is expected to close in the first quarter of next year. 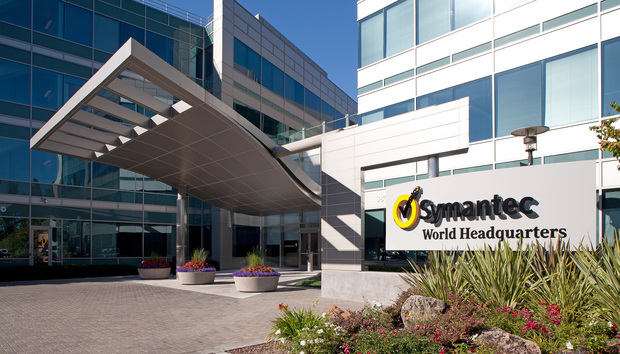 Symantec expects to finance the transaction with cash on the balance sheet and $750 million of new debt. With Norton and LifeLock, Symantec aims to deliver comprehensive cyberdefense for consumers as the consumer security industry moves from malware protection to the broader category of digital safety for consumers, said Symantec CEO Greg Clark in a statement. LifeLock has over 4.4 million customers for its identity and fraud protection services. Its President and CEO Hilary Schneider said in a blog post that "the combination of Norton and LifeLock will create one single solution for comprehensive protection, which is critical in our increasingly digital world." The deal is subject to meeting customary closing conditions, including regulatory approval in the U.S. and LifeLock stockholder approval. In its fiscal second quarter ended Sept. 30, Symantec reported revenue of $979 million, up 8 percent from the same quarter in the previous year. The company said Sunday it does not expect the LifeLock transaction to have any impact to its quarter ending Dec. 30. In its guidance in November for the fiscal third quarter, it forecast revenue from consumer security would be in the range of $395 million to $400 million out of a total revenue of a little over $1 billion. Symantec recently acquired web security vendor Blue Coat to shore up its enterprise business.